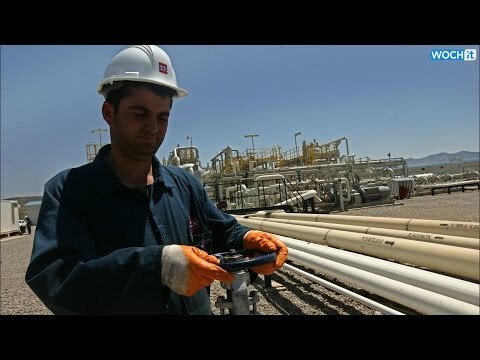 The high cost of fighting the extremist Islamic State group, the worldwide decrease in oil prices, corruption and a lack of sensible economic forward planning mean that Iraq may be on the verge of major economic disaster. International organisations also seem concerned. Last week the International Monetary Fund, or IMF, predicted that Iraq’s economy would shrink by 2.75 percent in 2014 – its first contraction since 2003and the US-led invasion of the country that wreaked major economic havoc. Over the past few days it was announced that for 2015, the budget estimates will be based on oil prices of US$80 per barrel. The 2013 budget and the un-ratified 2014 budget were based on prices of US$90 per barrel. In June this year, the actual price per barrel was around US$115. According to the IMF, Baghdad’s fiscal breakeven price in 2014 is $109.4 a barrel.